Stand up paddle surfing is taking the world by storm. Whether you call it SUP surfing, paddle surfing, stand up paddle boarding or beach boy surfing, you are entering a new addition to the waterman lifestyle. 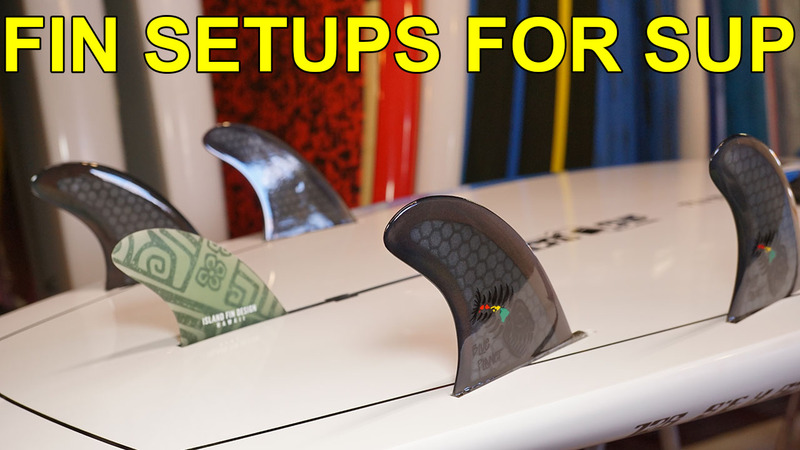 Standuppaddlesurf.net is dedicated to bringing you the most up to date inside information on the stand up paddle surf phenomenon. Aloha and mahalo for visiting standuppaddlesurf.net. 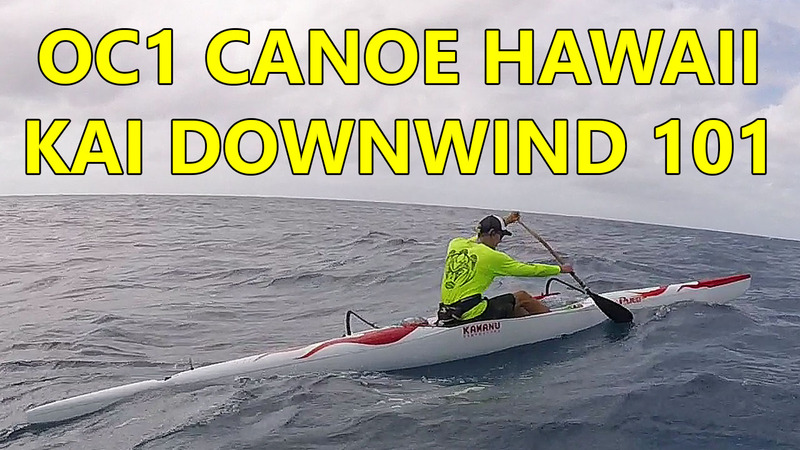 Here’s part 1 of a three part video of a recent downwind run that I went on with my friend. We both rode on Pueo OC1 canoes. In this series of videos, I’ll share the techniques that I’ve learned from experts like Doug Lock, Todd Bradley, and Robert Stehlik. Mind you that I’m still a novice but hopefully you guys will learn something from these videos that will help you when you go on a Hawaii Kai downwinder. 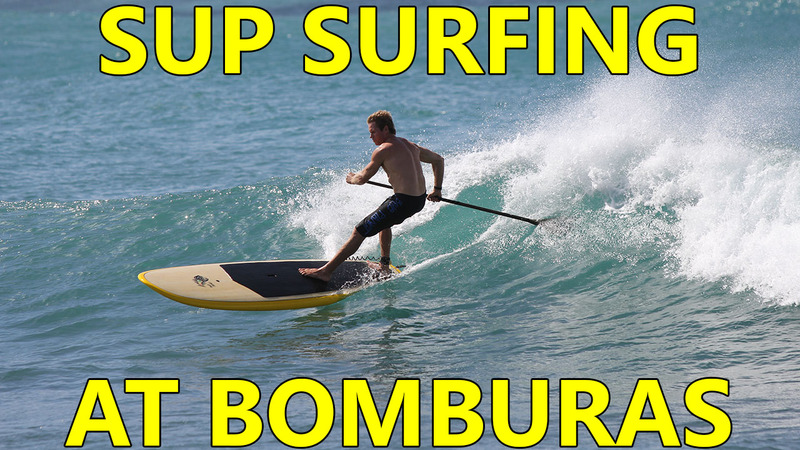 Here’s a quick video of Robert Stehlik, owner of Blue Planet Surf Hawaii, SUP surfing at Bomburas. 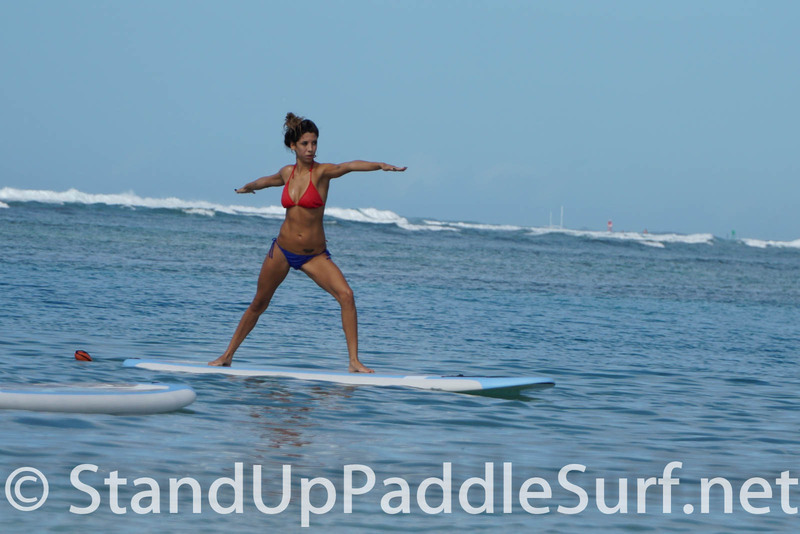 SUP boards are not just for racing or surfing, they can be used for yoga too! SUP or stand up paddleboard yoga is essentially yoga on a stand up paddleboard in the water. Since the SUP board is large enough to act as a mat (and sturdy enough to support someone standing on it) it was only a matter of time before yogis started to discover the ways it challenged their practice. 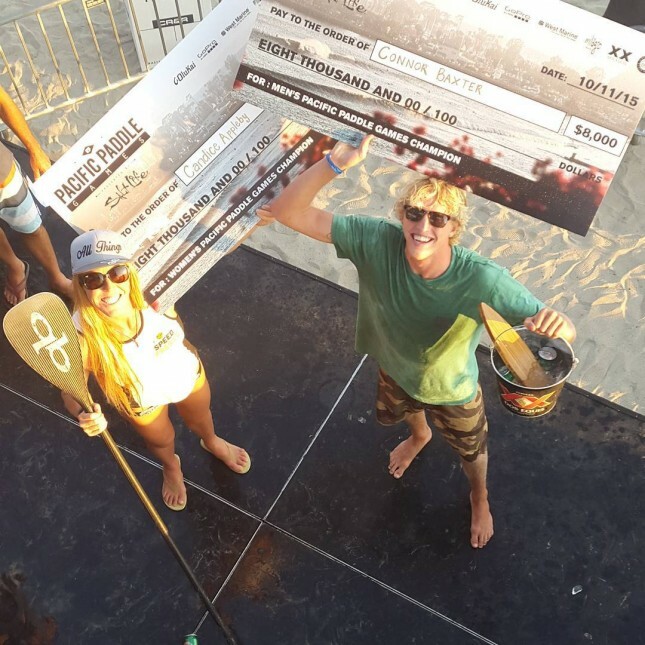 Connor Baxter Wins the 2015 Pacific Paddle Games! The 2015 Pacific Paddle Games was one of the biggest, craziest and the most stacked field of athletes I have ever competed against. The first day kicked off with the first round of the technical race, which was four rounds of 25 people. And the top athletes made it straight to the semi-final round. The losers went into a repercharge round – and the winners of the repercharge would go to the semi-finals. Welcome to another episode of Board Meeting. 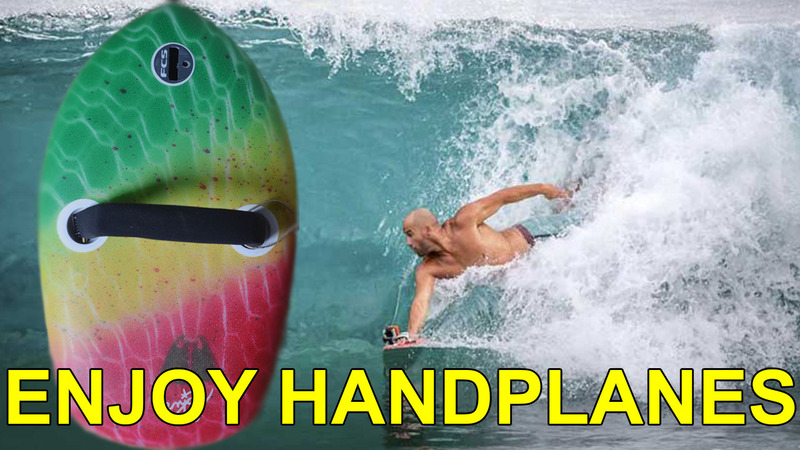 In this episode, Robert and I will talk about handplanes/handboards from Enjoy and bodysurfing. Bodysurfing is another fun water activity that you can do when the conditions are not ideal for stand up paddling. Here’s a quick review of Blue Planet Surf Hawaii’s new 10′6″ Multi Tasker Inflatable SUP Board. 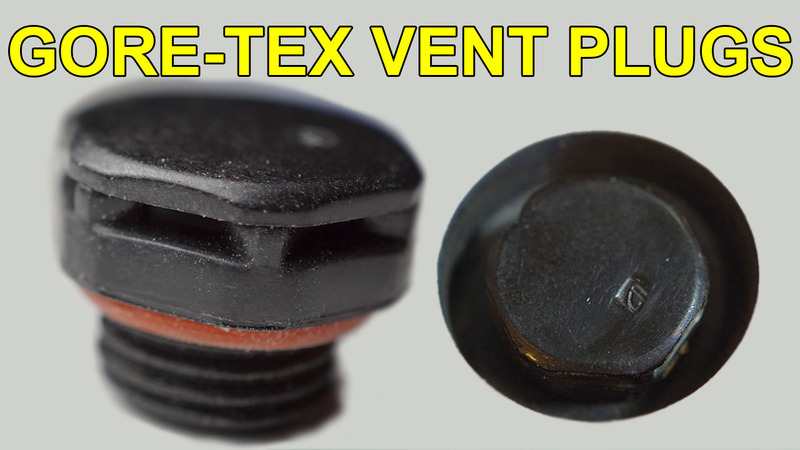 It is a fun, all-around board that you can use for cruising or even SUP surfing on small waves. Another good thing about the board is you can let your kids use it with having to worry that they might damage it. Welcome to another episode of Board Meeting. 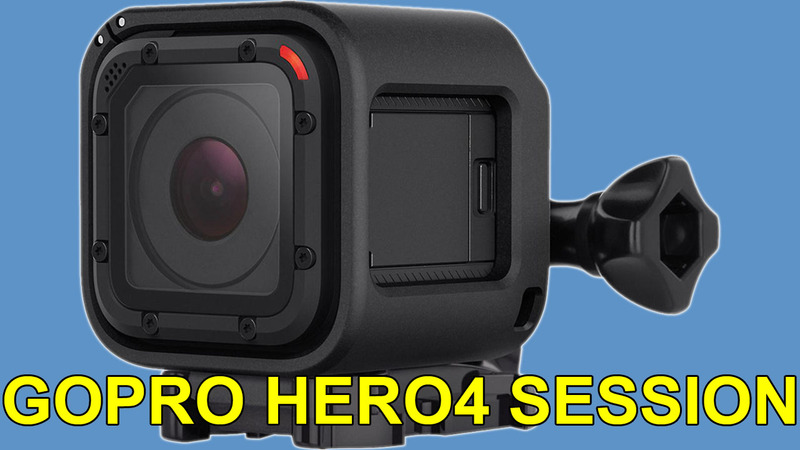 In this episode, Robert and I will talk about the GoPro Hero4 Session camera. The GoPro Hero4 Session is an excellent camera for use in the water. 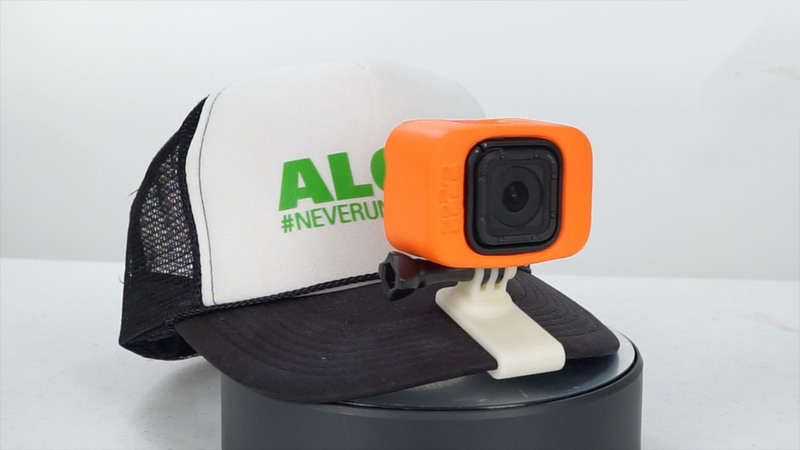 It is waterproof so you won’t need to use a housing like on the other GoPro models, and it also has good audio recording. Welcome to another episode of Board Meeting. 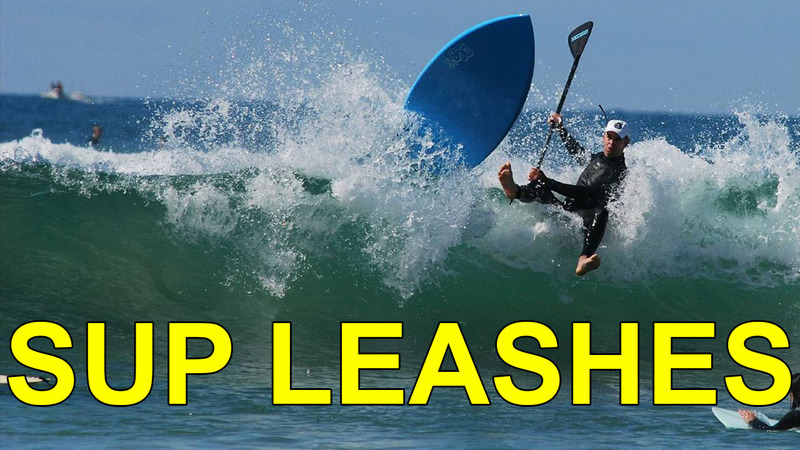 In this episode, Robert and I will talk about Blue Planet’s new SUP race paddle prototype called the “Kai Zen” paddle. 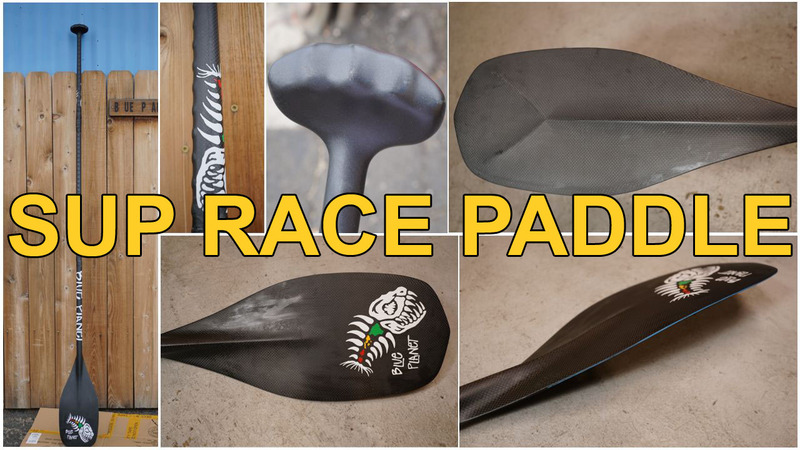 The paddle is light weight and made from high quality carbon fiber. Robert and his team are still finalizing the design and will launch the paddle on Kickstarter in the near future, so stay tuned! Here’s a quick video of me and my brother Darin on a recent SUP surfing session on Oahu’s south shore. The waves weren’t that big but we still had fun.